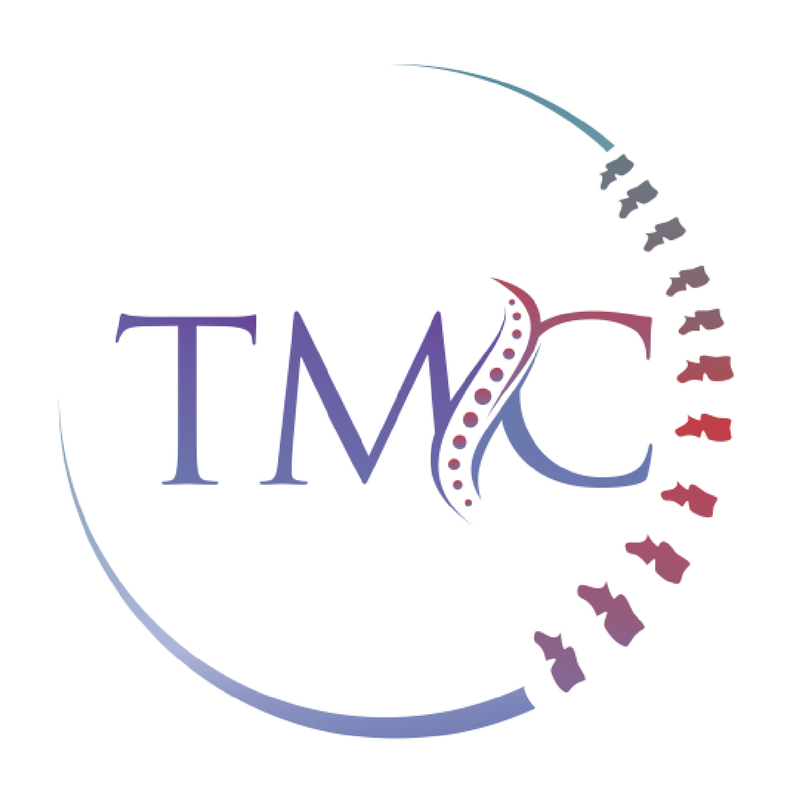 Our aim at The Mayfair Clinic is to improve the health and longevity of their spine, as well as addressing injuries. Patients developing problems with their spine can often see a shift in their alignment or poor posture. But it is possible with the right treatment to see a structural change in your spine that will help you take care of your health in the long-term. So, what is spinal correction? If you have back pain, chances are you’re probably interested in getting out of pain. But it’s also important to make sure you’re taking steps to correct the problem, so that it doesn’t return in a few days, weeks, months or years. This can be much more time-consuming than having just a few sessions with your local osteopath or chiropractor, but can help to prevent a relapse in symptoms as much as possible in the future. Our method of spinal correction uses a tool called a denneroll, otherwise known as a spinal orthotic. It is essentially a shaped block of very hard foam, designed especially for use in either your neck or lower back. Our approach also enables a more accurate diagnosis of any postural issues that might be underlying or otherwise not visible in person. It’s quite common for us to see a patient and believe their posture is normal. If X-rays are deemed appropriate and clinically relevant for the patient, these are done standing and examined using software that enables us to accurately measure the angles of the spinal curves. This allows us to create a targeted rehabilitation programme as well as a clear idea on how that spine can benefit from correction. Using dennerolls can make a measurable change in the spine and allow you to impact your spinal health for the better. To the right, you’ll see two X-ray images of the same spine taken 7 months apart. The first image was taken on the date of their first appointment, and the second image taken after a denneroll had been used for 20 minutes a day for more than three months. How Should Your Spine Be Aligned? For your spine to function effectively, to avoid early degeneration and injuries such as slipped or herniated discs, it’s important to maintain an ideal alignment in the spine. It’s quite common to lose this alignment as a result of sustained poor posture over a long period of time – either while at work or at home. It is becoming increasingly common for patients to have lost their neck curve or even have a reversed neck curve, as a result of ‘tech neck’. This happens when people spend a lot of time on their phone, on tablets or on laptops, where it requires them to be looking down or bent over for a long time. Maintaining correct posture by looking after your spine, effectively enables your spine to distribute the force of gravity and the weight of your body. Without even distribution of weight, the spine becomes compressed and more delicate areas bear weight that they are not designed to bear. Typically this affects the neck or the lower back, sometimes both, as these are areas of the spine that are usually subject to loss of alignment. Why Would I Need A Denneroll? As the neck and lower back are the areas most commonly affected, and most often subjected to compressive load from the rest of your body, this is generally also where a lot of our patients experience the most pain. All the causes and conditions related to back pain generally occur as a result of just a few reasons – namely either a sudden trauma (such as a fall or accident), or compressive load affecting your spine over a long period of time. When our patients first come into the clinic, our first port of call is to complete an examination including X-rays if relevant as well. Unless we’ve been told of a specific cause, generally we will suspect that the patient’s spine has deviated outside of a normal alignment and is under pressure. Our primary aim for the patient is to firstly get them out of pain, followed by strengthening the area and rehabilitating the injury. This process will usually involve closely monitored exercises and stretches that will strengthen your core and the supportive muscles around your spine, as well as use of the denneroll. 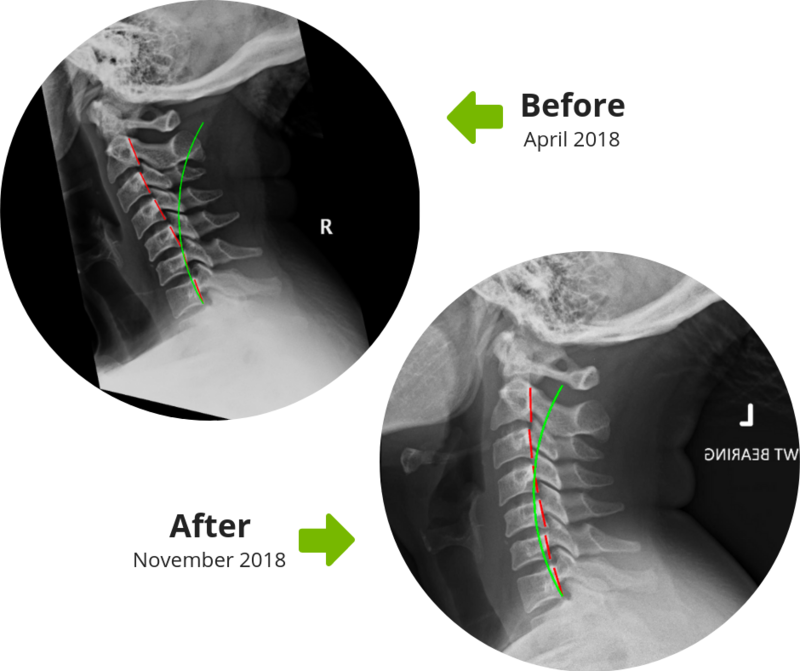 Dennerolls require the initial prescription and help from a practitioner in order to be positioned in a way that will introduce a positive change to the spine. Just as much as they can introduce a good change to the spine, they can also introduce bad changes without diligence when using. To use a denneroll, you’ll be instructed exactly how to position it either underneath your neck close to the shoulders, or where the lower back curve should be, depending on the type of denneroll you’ve been recommended. The denneroll becomes a fulcrum, to support the spine and form the middle or height of the curve you’re trying to introduce. By lying on the denneroll, this produces a stretch in the spine and with regular use up to 20 minutes a day, can help to encourage the spine back into a more ideal alignment. Since studies show that a reduced cervical curve, or a forward head carriage (where the head is leaning forward over the neck) can cause impaired nerve function and muscle tension. Regular use of the denneroll each day can help relieve those symptoms, and help them to stay away in the long-term.